For me the Therm-a-rest NeoAir XLite was an evolutionary process. 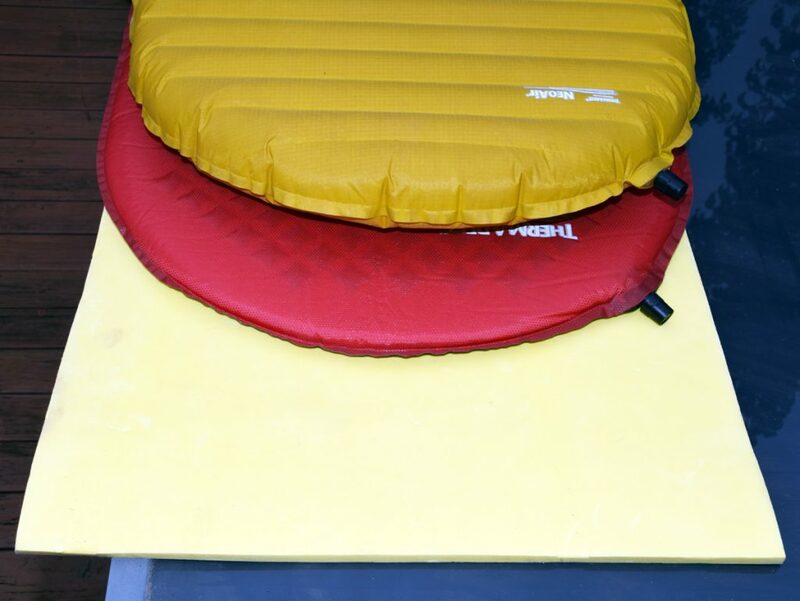 I started off with a foam pad followed by the Therm-a-rest Prolite before moving onto the NeoAir XLite pad (see the image below). By nature I am a side sleeper but given that I have had a number of shoulder injuries over the years, I have regularly shift positions during the night from my back to one side and then the other. This annoys my wife no end as she is a light sleeper so the more I toss and turn, the more I disturb her. 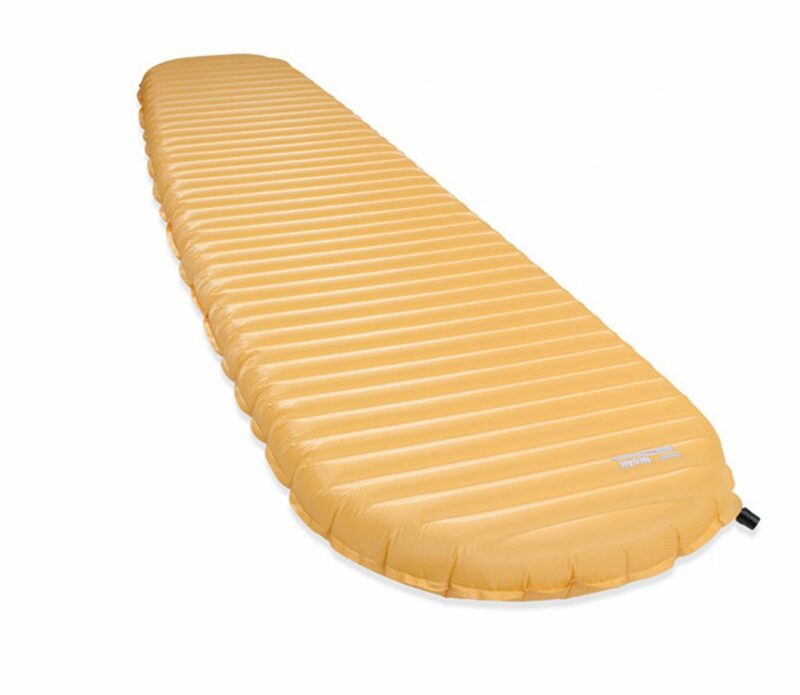 Like most people of my age, I used a foam pad for a number of years and appreciated the Therm-a-rest Prolite series when it came out but found it still didn’t provide enough support when I slept on my side. Early in 2016, I bit the bullet and purchased the Therm-a-rest NeoAir XLite mainly because I had a major shoulder injury caused by a rock climbing accident that forced the issue. As expensive as this pad is, it has been one of the best financial outlays I have made on hiking equipment. I now sleep very comfortably in any position and even as a large male, the size of the regular sleeping pad works well for me. 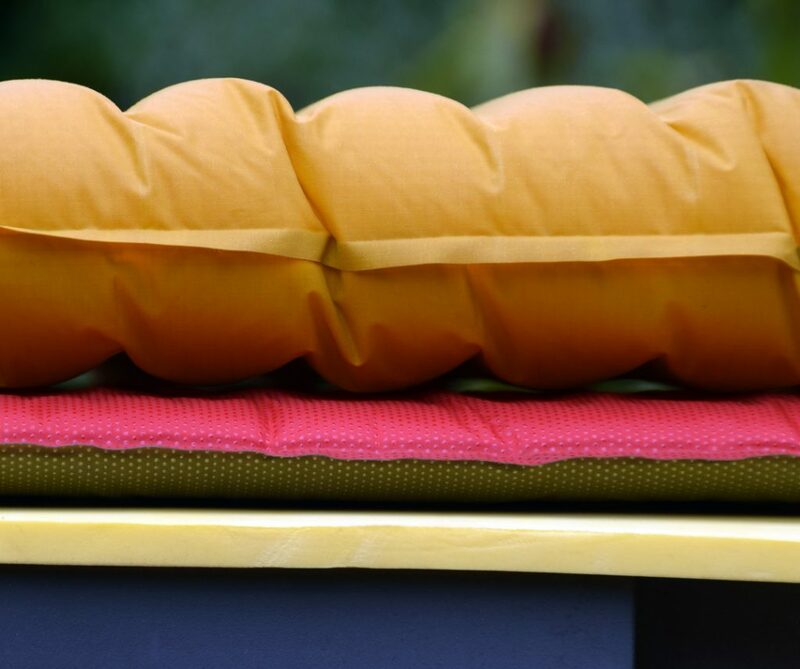 There are a huge number of inflatable mats available on the market now but my reason for choosing this particular mat was based on weight and size as I try to become an ultralight hiker. 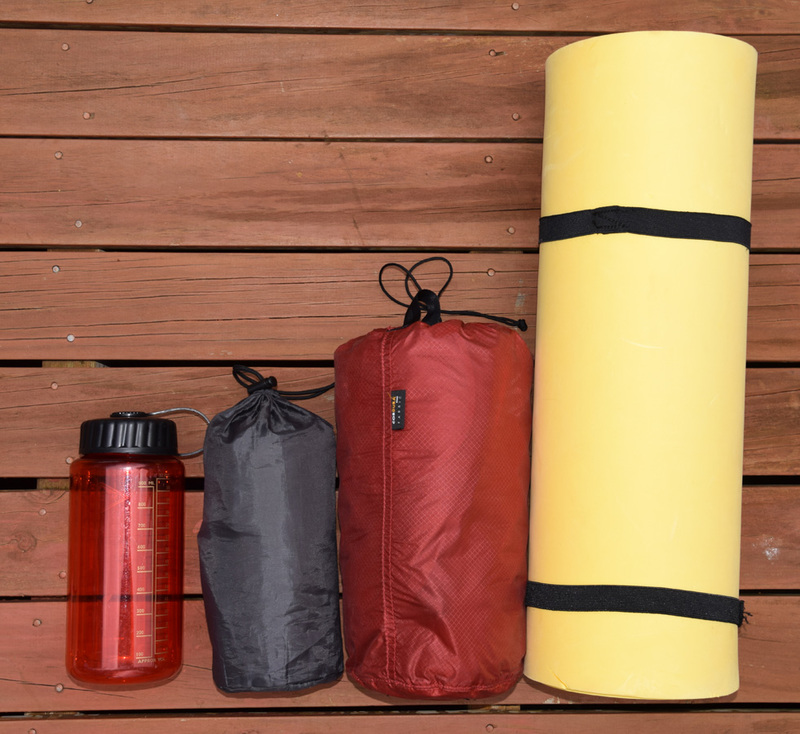 The pad, when packed, is around the size of a one litre water bottle and the weight is minuscule. One additional bonus I didn’t even consider when making my purchase was the additional heat retention that this pad provides over the thinner options. I do appreciate the additional insulation this pad provides but being a hot sleeper this usually isn’t an issue. This pad is not as long as me but I don’t like having my head resting on the pad itself so the length of the pad works out well. This pad is certainly not perfect (but no pad is). The price is the obvious negative and is at the dearer end of the price scale at $390 AUD but I really wanted this pad and waited until it was on sale to buy at a good discount. The pad size is fine for my 188 cm frame and while some people have issues with ‘soft’ edges or not being able to get your arms on the pad if they are outside the bag, this doesn’t worry me; if my arms are outside the sleeping bag then it means that it is warm. If this was a real issue, the large version is wider and longer but I didn’t see any real positives for me given the additional weight and size to deal with. Another negative often discussed on the internet is the crinkly noise that this pad makes. This is an issue that Therm-a-rest has worked to improve and certainly from a user’s point of view I don’t find it to be a problem although my wife often complains at the noise I make when I toss and turn. Other campers who have been in the same room haven’t said that this is an issue but it may be if your partner is a light sleeper.